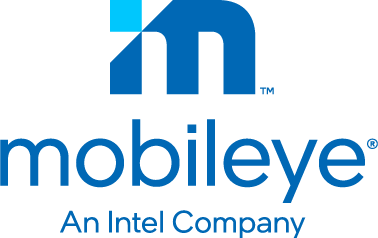 CAMPBELL, Calif. — July 10, 2018 — Arteris IP, the leading supplier of innovative, silicon-proven network-on-chip(NoC) interconnect intellectual property, today announced that Mobileye has purchased multiple licenses of Arteris IP Ncore Cache Coherent Interconnect, FlexNoC Interconnect, and the Ncore and FlexNoC Resilience Packages for functional safety and artificial intelligence (AI) hardware acceleration. This broad portfolio of Arteris IP interconnect technology will be the on-chip communications backbone of Mobileye’s next-generation ISO 26262 ASIL B(D) capable next generation EyeQ system-on-chip (SoC) devices. CAMPBELL, Calif. — September 19, 2017 — ArterisIP, the innovative supplier of silicon-proven commercial system-on-chip (SoC) interconnect IP, today announced that NXP Semiconductors has licensed additional uses of Ncore Cache Coherent Interconnect IP and Ncore Resilience Packages. We had an excellent experience implementing ArterisIP’s Ncore Cache Coherent Interconnect IP in our previous SoC developments so we have chosen to expand the adoption of this technology for our next generation SoCs.